Ahh, it's that time of year again, that weird time of year when Christmas is over but new year is yet to come, there is still turkey in the fridge but most people are back to work. The fairy lights are still twinkling, but they're a little less bright, less pretty. This time of year makes me a little sad, although I am very happy to not be back at work. But, Christmas is over...and January is looming, oh how I hate January!! 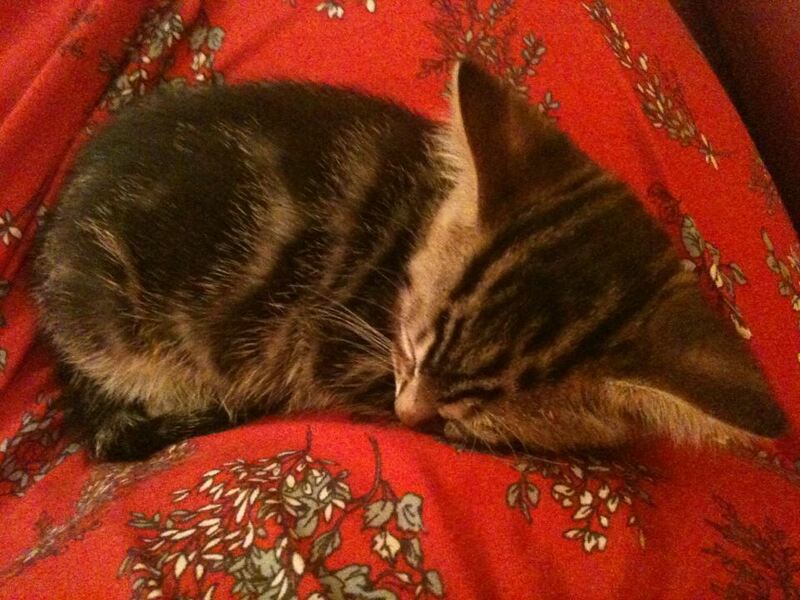 The important thing is, I had a wonderful Christmas full of family and laughter, too much food and chocolate, presents and my sisters teeny tiny kitten who I had the (unexpected) pleasure of looking after all Christmas day and boxing day (I had never seen anything so tiny). Isn't Christmas just such a lovely time? But so sad when it's gone. I thought I would take the time to share some of my Christmas 2011 highlights with you, firstly, the present hoard! Everyone loved the gifts I had for them and I in turn loved everything I received, I am very very lucky! The laduree book is exquisite! My family have singlehandedly managed to keep Cath K in business this Christmas..I don't often buy Cath K stuff so it's nice to be treated! I got supplies to keep me crafting as well as a lovely blue mini sewing machine to get me into the habit of sewing! And then there were the lovely things to make pretty with..these are now proudly hanging around my flat! I also got some Cath K gift vouchers which I spent some of today, got to love the Cath Kidston sale when you have gift vouchers to spend! However, I am most grateful for my lovely memories of the last few days..
That is one tiny kitten sleeping on my post Christmas dinner food baby! My gorgeous niece and nephew on Christmas eve! 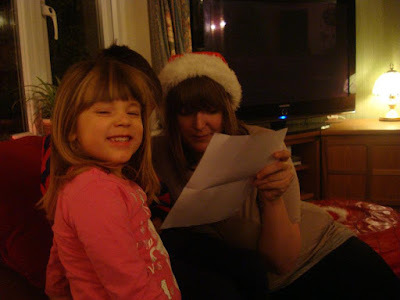 Reading my nephew's letter from santa..he was thrilled with it! 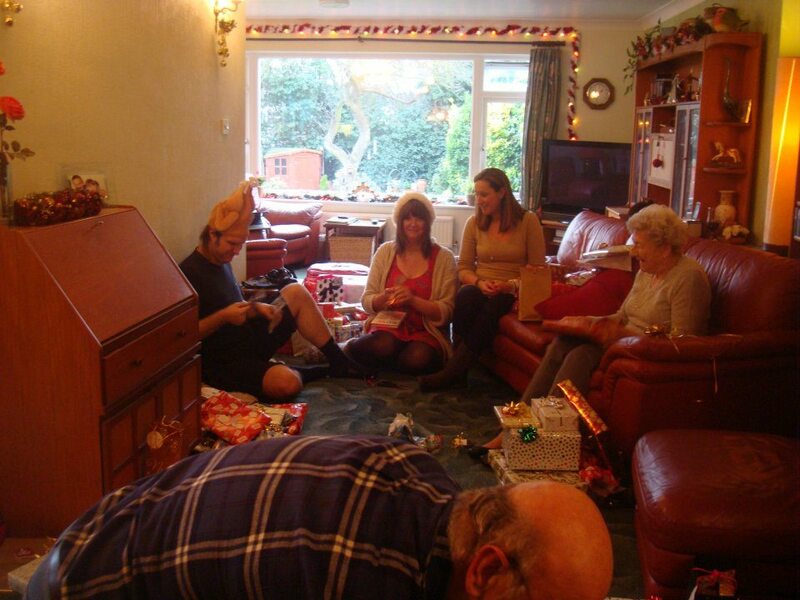 Opening presents with my sister, brother and nana and parents for the first time in my whole life.. I hope you had a wonderful Christmas and I wish you all a happy new year! Looks like you had a lovely Christmas, and what a fab haul of presents!! I hate the post Christmas period too, roll on spring!! I have a suitcase Alexes ?! Hope the Mickey Mouses haven't found it, it's up in the barn.